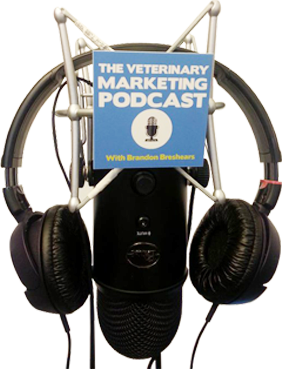 In today’s in-betweenisode I cover naming conventions and why they are so helpful for your veterinary practice’s digital marketing. We cover naming conventions for when you create content or posts. Creating posts that have a consistent naming convention allows you to automatically build retargeting audiences that are segmented. The whole purpose of creating content is so that you can target specific segments and re-target those segments with offers. This strategy helps you identify segments and audiences who are interested in your content.